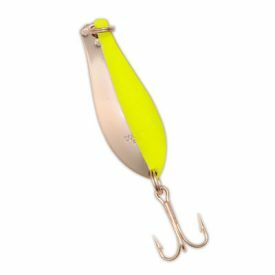 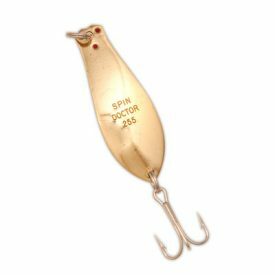 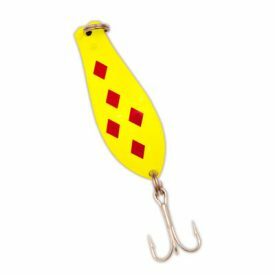 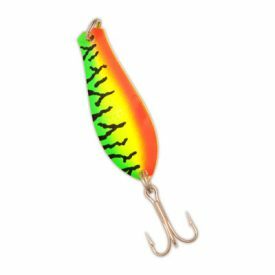 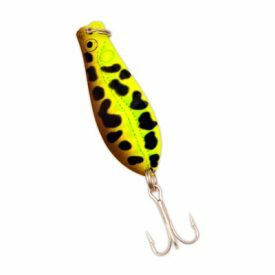 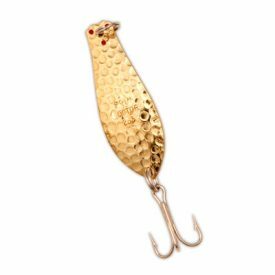 Doctor Ice is Yellow Birds new line of Ice Fishing lures. 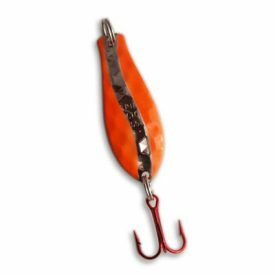 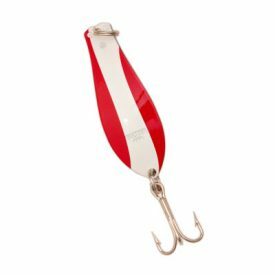 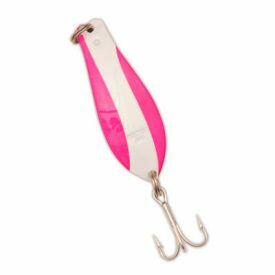 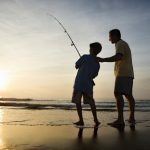 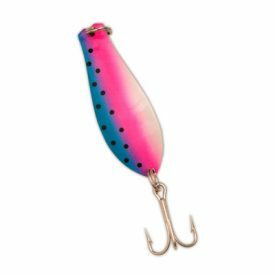 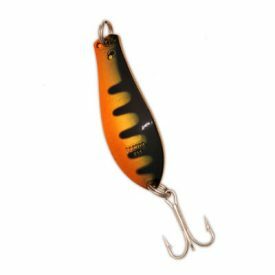 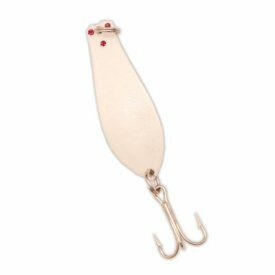 These spoons are best used for jigging with live bait, plastic bait, or by themselves for record catches. 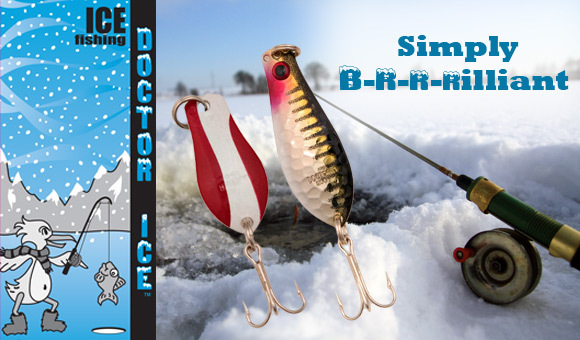 Doctor Ice is availabe in 2 sizes and a variety of brilliant finishes to assist in catching all species of fish.